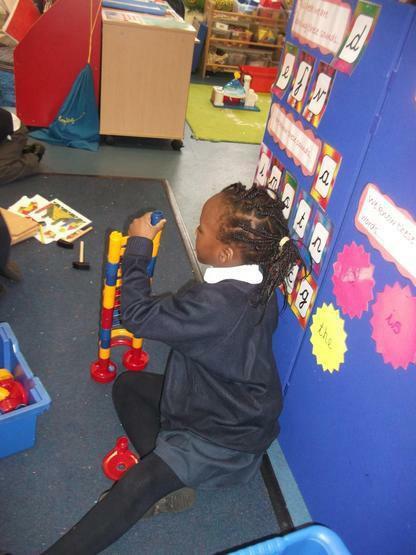 Number and Shape, Space and Measures are the areas of learning developed within Mathematics. 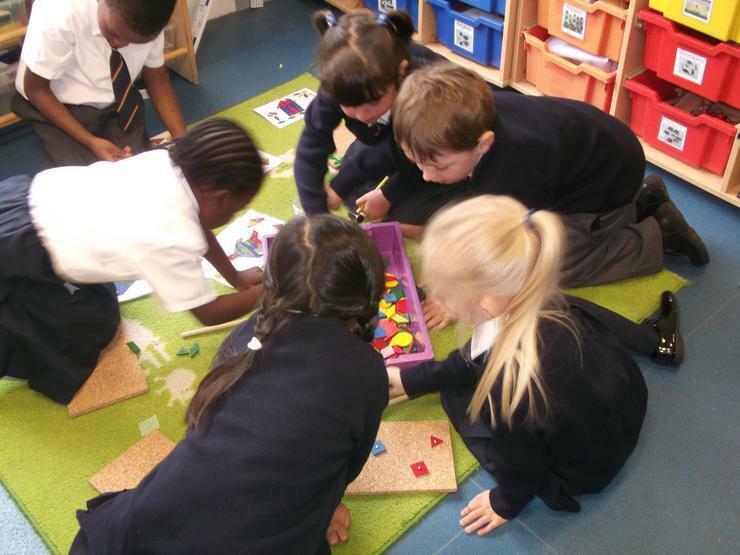 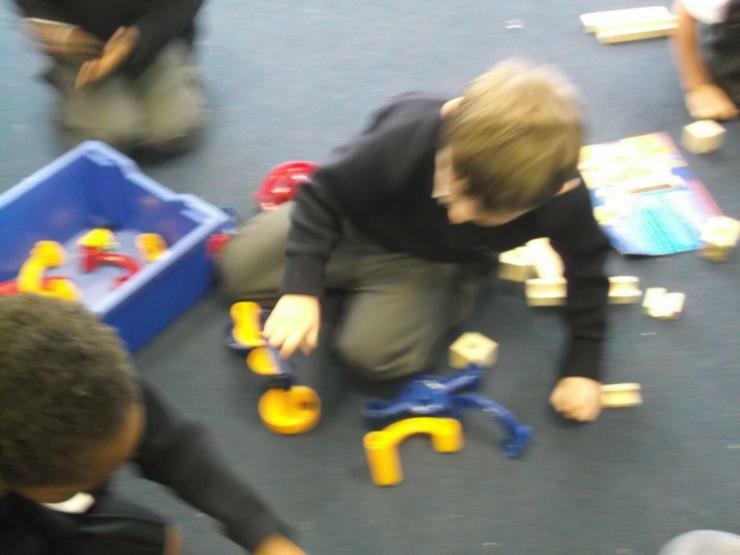 Children begin to use mathematical names for 2D and 3D shapes. 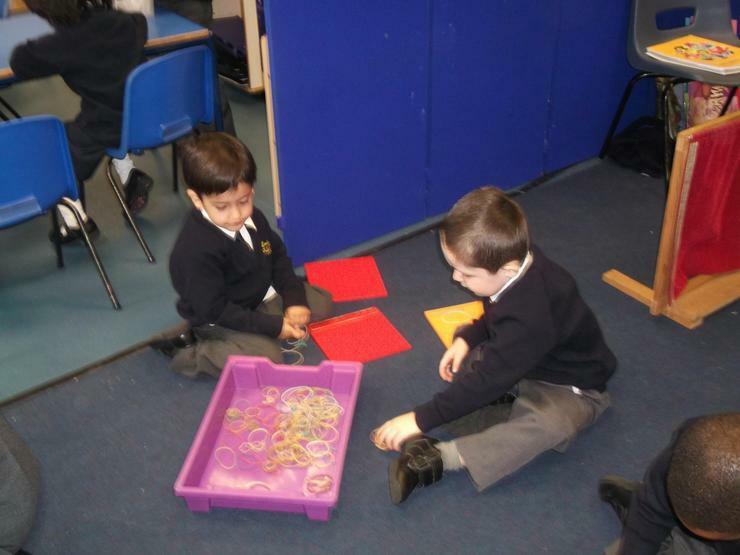 They select a particular named shape and can use familiar objects and common shapes to create and recreate patterns and build models.